I fell in love with Sport ponies because of this lovely stallion! He is the most beautiful horse/pony I have ever layed my eyes on! 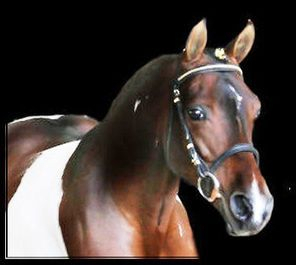 Majestic Dakota Is one of the Leading NorthAmerican SportPony Stallion for all Disciplines! 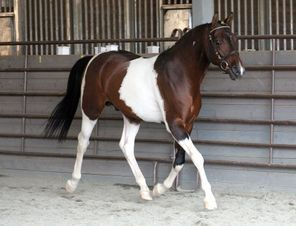 "Quality and Performance just in a smaller package" He is registered as a North American Sport Pony Stallion 14.1HH Tri-Color Sire of many Champions!